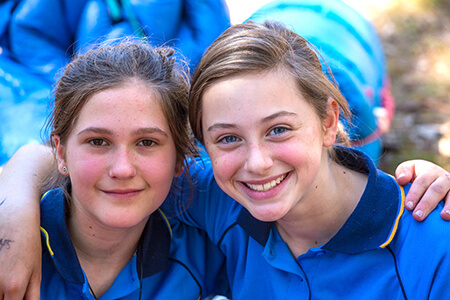 Girl Guides South Australia - Who do you want to be as a girl? to be as a girl? ... in a fun, inclusive, supportive place. designer or a quick-witted fire-fighter! Take that first step outside your comfort zone and become empowered to grow into a confident, self-respecting, responsible community member with Girl Guides! We have Fun, Friends and Adventures to suit all ages! 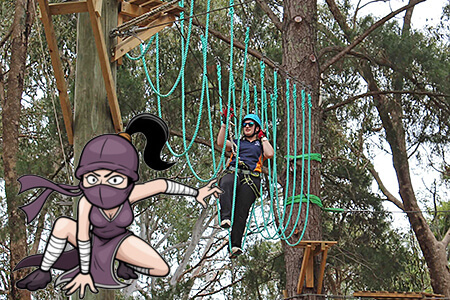 Girl Guides SA operates three adventure camps. Douglas Scrub in Blewitt Springs, GTS Dolphin at Largs North and Tuckerway in Port Vincent. Our campsites are available to Guides, schools, youth and church groups. As Deputy Leader of the Liberal Party Julie Bishop will attest Girl Guides Go Places! Guides learn that girls can do anything, their only limit is their imagination. Girls and women from 5 to 105 are welcome to join. 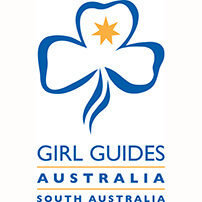 There are 55 Girl Guides Units in South Australia. Locate your nearest unit and click on the Trefoil logo for contact details. Come and join us! Donations support the programs that provide girls and young women with the skills and opportunities to make a difference. Donate now! Looking for a competitively priced venue for your next function? Girl Guides SA have many Guide Halls available for hire. Find out more.